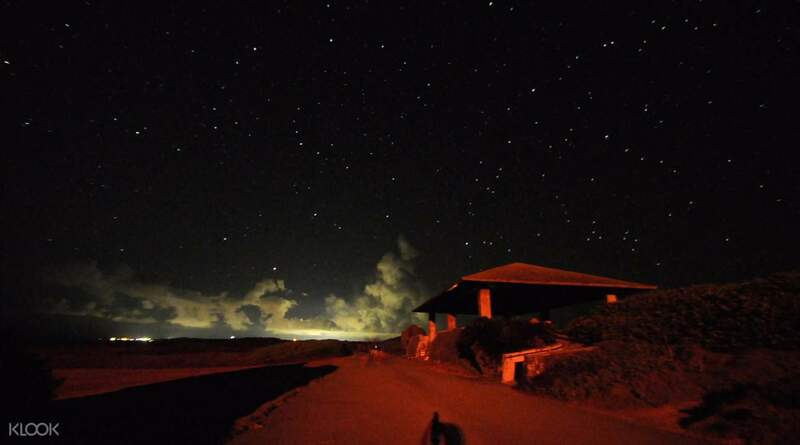 If you're going to Okinawa in Japan, not only is it a must to have fun in the sun at the beaches and hot locations, but stargazing in the area is also something anyone just needs to see! Because you're away from all the high buildings and commercialized areas, the stars here shine brighter than anywhere else. 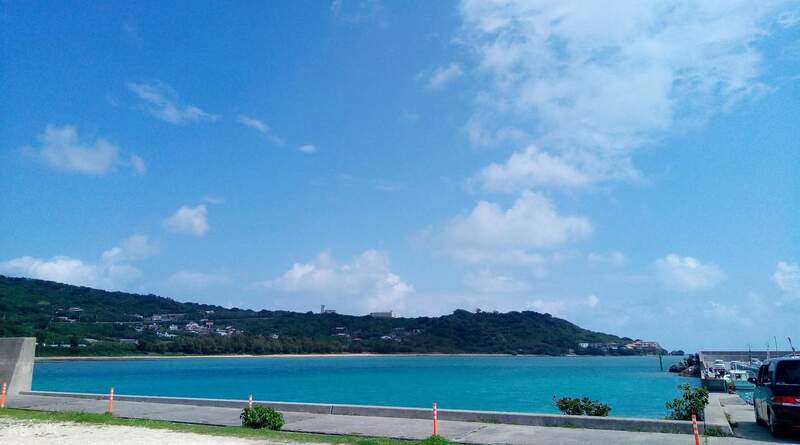 Get to drop by Mibaru Beach and Ou-jima (Ou Island), places that are renowned for its amazing views of the Okinawa evening sky. Bring friends, family, or even a significant other to this once-in-a-lifetime experience to be one with nature. 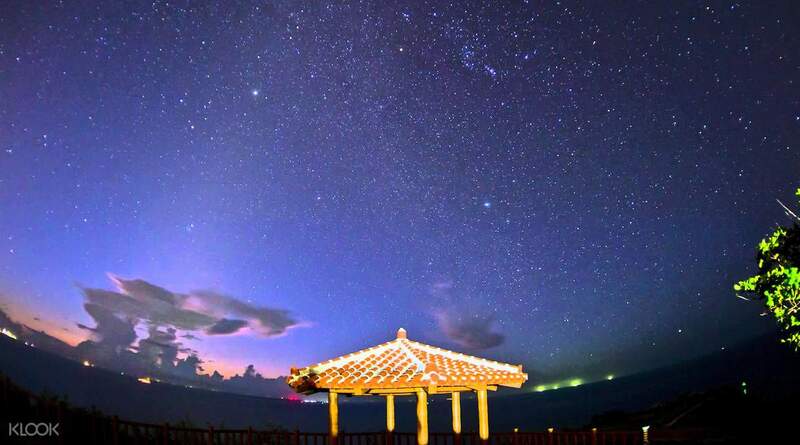 Avail of these hassle-free transfers from your hotel in Naha and your driver will drop you off at these stargazing spots without any worries. 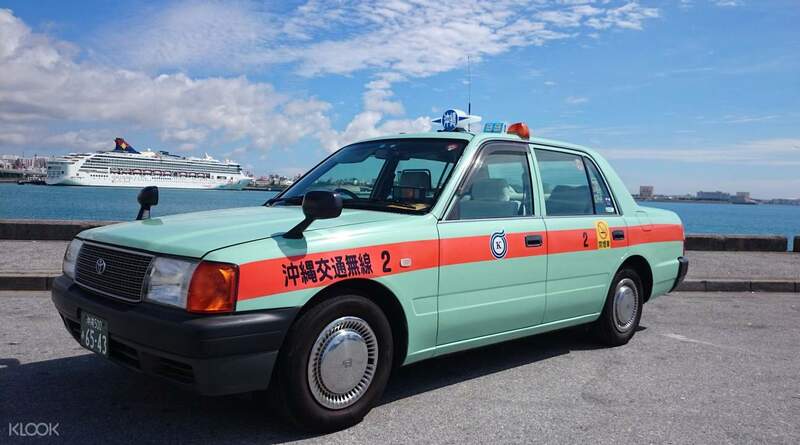 Choose from either a taxi or a private car and kick back and relax before seeing the Okinawa stars. The driver was early and he was very polite and helpful but we weren’t lucky enough to see many stars cos it was a cloudy night so it was rather disappointing for us! But still, on a good day it should have been a great experience! The driver was early and he was very polite and helpful but we weren’t lucky enough to see many stars cos it was a cloudy night so it was rather disappointing for us! But still, on a good day it should have been a great experience!